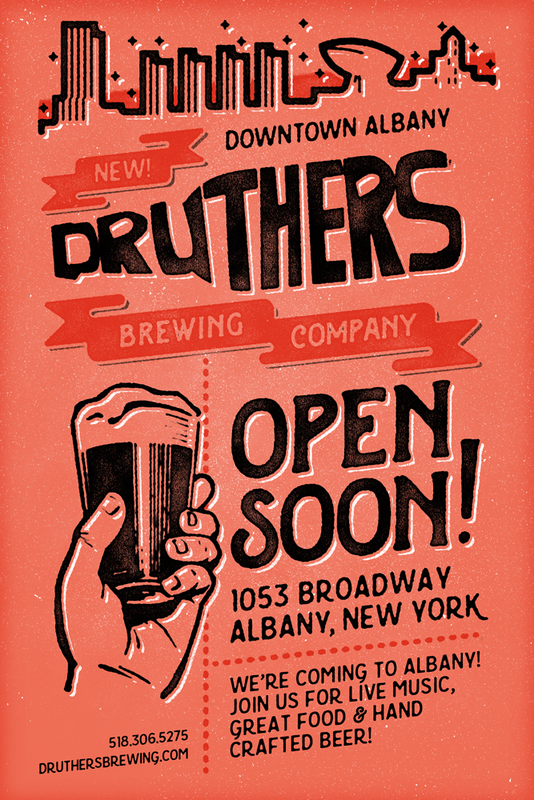 Design and beer are a great pairing, which is why we enjoy working with Druthers Brewing Company. Sampling it isn’t too bad either. 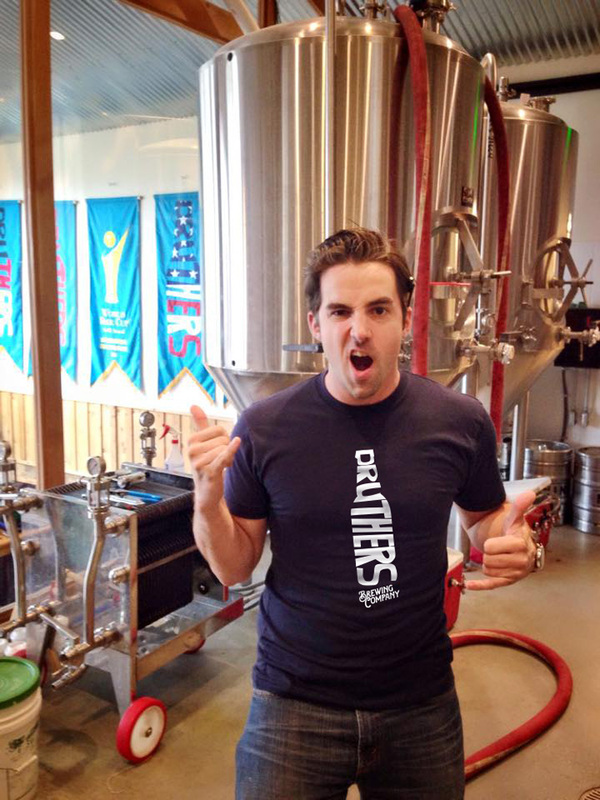 As the crew at Druthers prepares to launch not one, but two new locations, we have been brewing materials overtime. 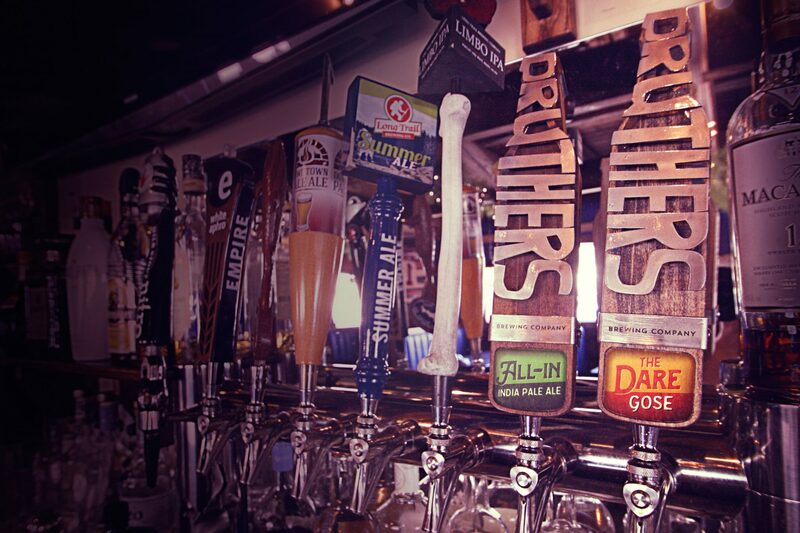 The first thing to create, because it takes the longest to produce, was the tap handle design. We began with sketches based on creative direction from the owners, then created renderings that incorporated suggestions from our internal creative sessions. Two prototypes later, and several lively emails back-and-forth, the tap handles were delivered to the studio. They are solid wood with the brand engraved on either side and laser cut, brushed steel faces. 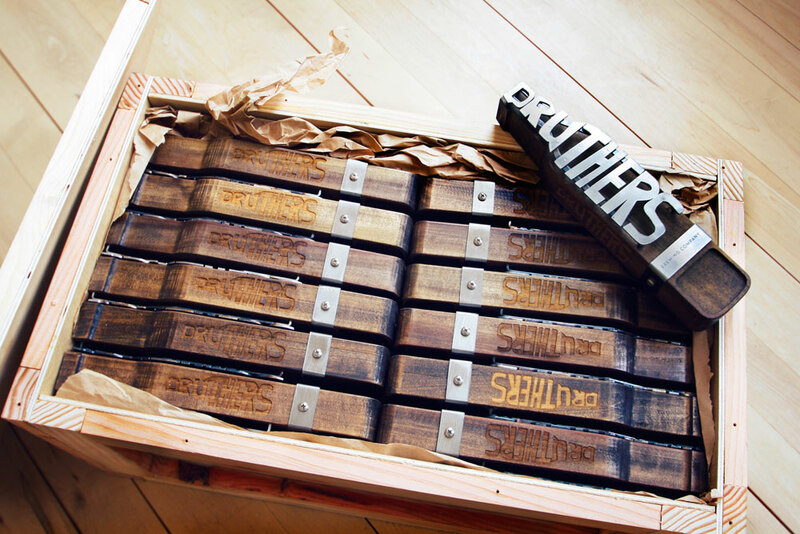 Their heft and hand-hewn look perfectly embody the Druthers brand, and look incredible on the rail. It wouldn’t be a proper tap handle without some indication of the kind of beer on tap. 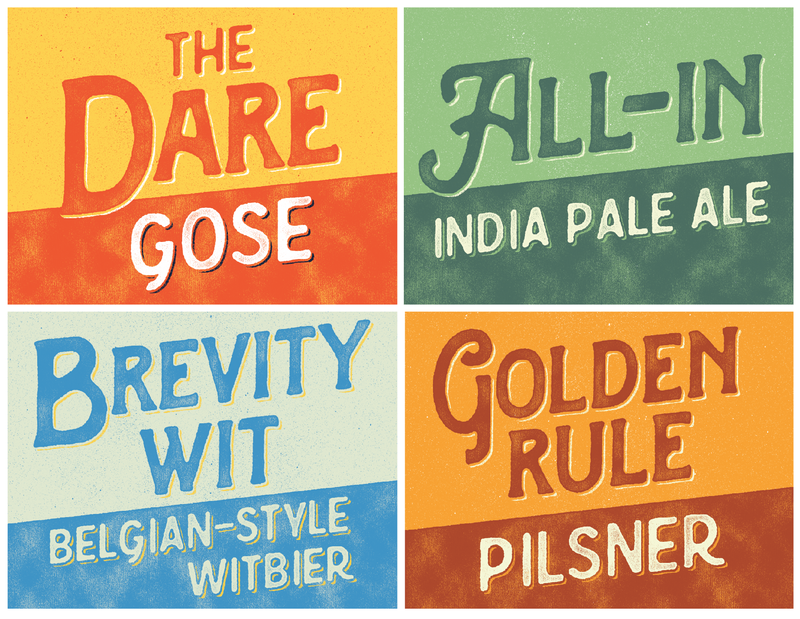 We worked to establish a hierarchy and then designed labels. 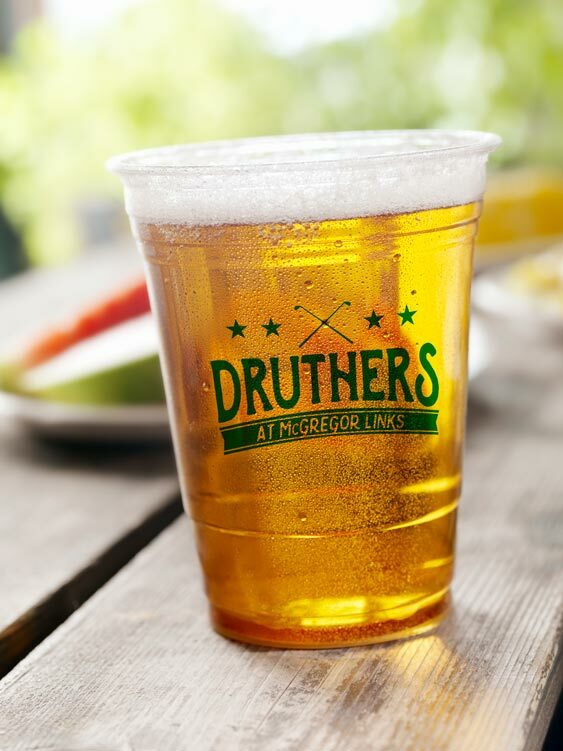 The Druthers at McGregor Links will require plastic cups, which we saw as an opportunity to promote the Druthers brand. 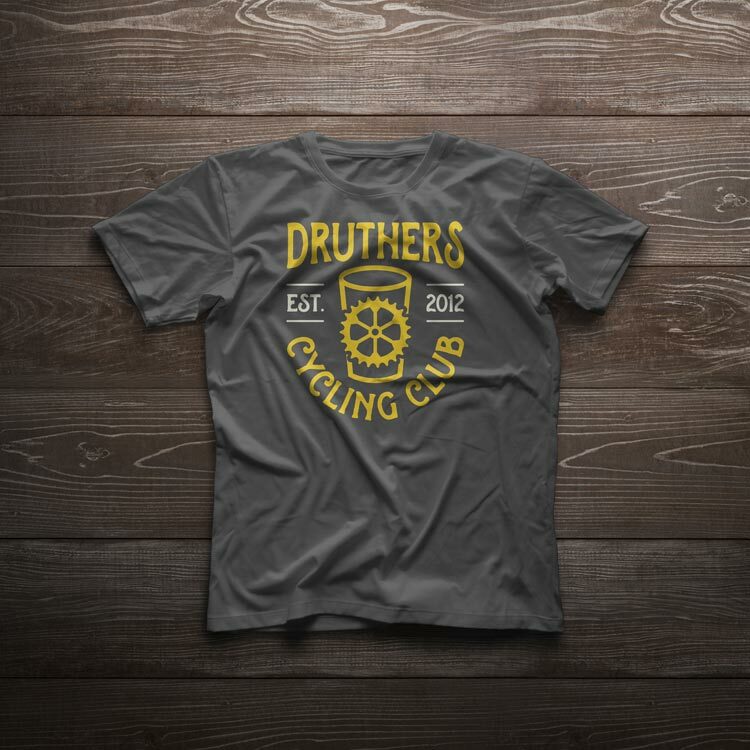 If golf isn’t your game, Druthers has it covered with a team racing in the Tour De Cure. They’ll be tricked out in jerseys designed by resident cycle nut, Derek. The jerseys will be available for purchase as well. This t-shirt option is also a possibility. The Albany location will open in the next few weeks. Until then, you can hit the Saratoga location and order a fresh beer from our old, pal Steve.